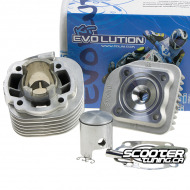 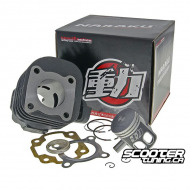 High performance 50cc Sport aluminum cylinder kit made in Italy by Athena. 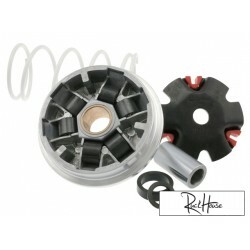 The Athena Sporting is our top seller aluminium cylinder kit. 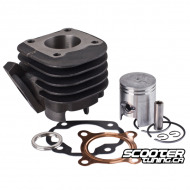 The thermal advantages of aluminum provides these cylinders with better colling and a higher peak power than cast-iron cylinder. 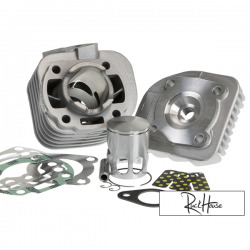 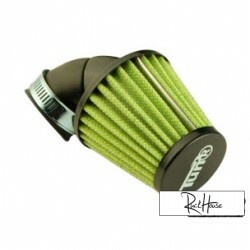 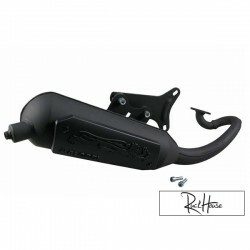 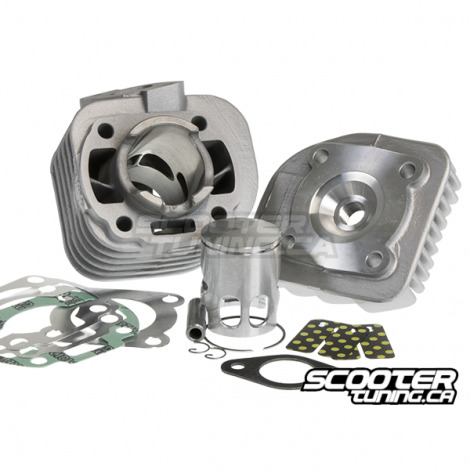 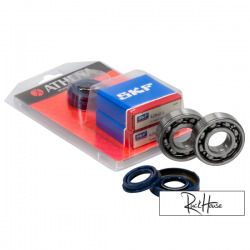 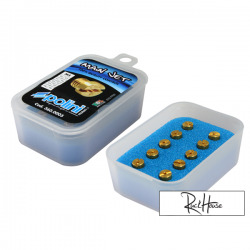 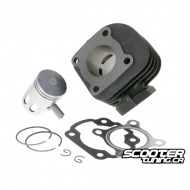 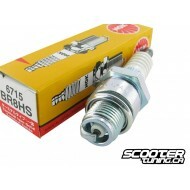 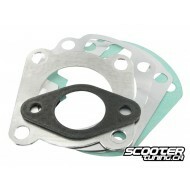 Supplied with piston and ring, cylinder head, carbon reeds and gasket set with various base gaskets to adjust the squish.